Every year, Catholic Charities, Diocese of Camden, holds the Justice for All Dinner and Awards Ceremony — a night that both recognizes exemplary individuals who embody Catholic social teaching, and serves as the agency’s largest annual fundraiser. All proceeds from the event go directly toward servicing the poorest and most vulnerable individuals in South Jersey: the homeless, the hungry, those facing mental, financial or housing crises, among others. 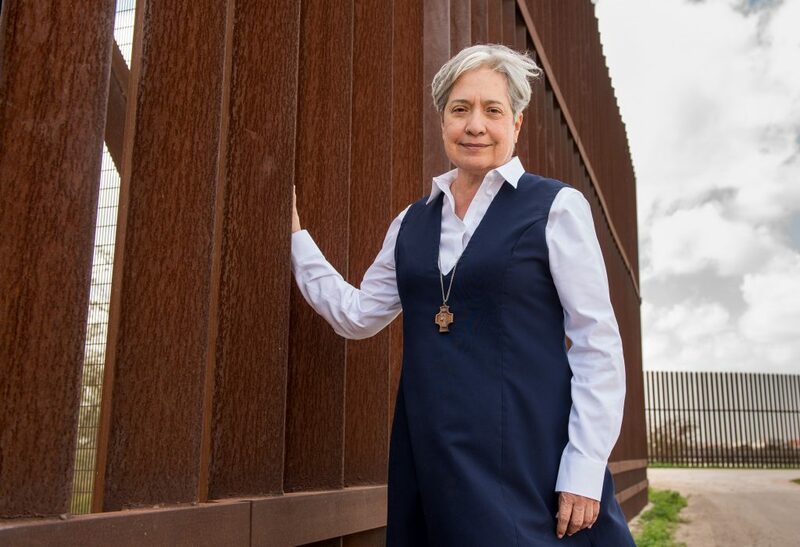 This year, on the 15th anniversary of the Justice for All Dinner, the agency is proud to announce the main honoree of the evening: Sister Norma Pimentel. In 2015, Sister Norma Pimentel captured the world’s attention when Pope Francis singled her out during a virtual papal audience ahead of his visit to the United States, on ABC’s “20/20.” Through her, he sent a message of love and gratitude to all the nuns in the United States. In May Sister Pimentel will receive the University of Notre Dame’s 2018 Laetare Medal at the school’s graduation ceremony. Past recipients have included President John F. Kennedy, activist Dorothy Day, death penalty abolitionist Sister Helen Prejean, Sister Mary Scullion, co-founder of Philadelphia’s Project HOME, and Cardinal Joseph Bernardin. For over 12 years, Sister Pimentel of the Missionaries of Jesus has overseen the many operations of Catholic Charities, Diocese of Brownsville, Texas, as the executive director. The agency provides emergency assistance, homelessness prevention, disaster relief, clinical counseling, pregnancy care, food programs, among others. But what has made her stand out both nationally and internationally is the emergency response efforts she led in light of the surge in Central Americans crossing the border to seek asylum. This massive wave of migration in 2014, dubbed by the Obama Administration as an “actual humanitarian crisis,” continues to this day. The majority of these Central American immigrants — many from El Salvador, Honduras, and Guatemala — have been crossing via Texas’s Rio Grande Valley, surrendering themselves to Border Patrol, hoping the legal system will allow them to remain in the U.S. All of these families are fleeing horrific levels of violence, trying to rejoin family members, looking for dependable work, and — more than anything — seeking safety. The Border Patrol releases hundreds of Central American immigrant families at McAllen Central Station, with only a bus ticket and a “Notice to Appear” at an immigration court, sending unaccompanied children to Office of Refugee Resettlement facilities. The families come to the country hungry, tired and distraught from a tumultuous and dangerous journey through Mexico. They then spend several days getting processed at overcrowded Border Patrol stations, and some don’t have bus reservations until the following day. Consequently, Sister Norma opened the Humanitarian Respite Center – a safe haven for these children and families to eat a warm meal, replace their dirty and tattered clothing with new clothes, rest, shower, receive guidance regarding immigration and legal services before they continue on their journey. Since 2015, tens of thousands have been assisted. These efforts captured the world’s attention, drawing news media from all over the world to the Rio Grande Valley to tell the stories of the plight of the multitude of distressed refugee families and individuals. 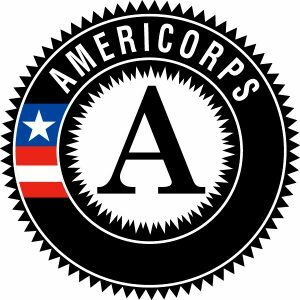 The attention compelled thousands from the United States and other countries to contribute their time and talents to serve and support these immigrants in such desperate need. Among these contributors have been individuals from the Diocese of Camden, who have been sent by the diocese on trips to the Rio Grande Valley to encounter these migrants, assist in efforts at Sister Norma’s Humanitarian Respite Center, bear first-hand witness to the complicated process of immigration, and bring back with them a deeper understanding of the plight of immigrants. These trips will be ongoing throughout the year, and were initially organized in response the “Share the Journey” — a campaign launched by Pope Francis in September 2017. The campaign invites Catholics worldwide to “share the journey” with the millions of people across the globe who are fleeing poverty, oppression, war and disaster. Just as Jesus journeyed to share the Gospel of love and sacrificed for others, Catholics in the U.S. are being called to share the physical and emotional journey with migrants and refugees by extending the hand of dignity, love and support. And so, Sister Norma who has welcomed thousands of migrants over the years, is indeed a most appropriate honoree for this year’s Justice for All dinner.